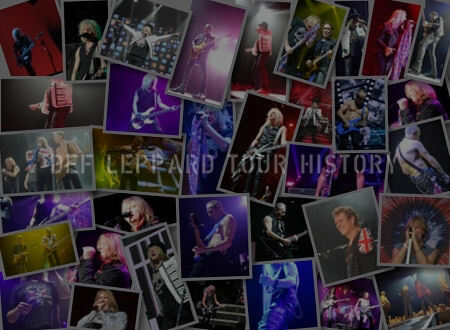 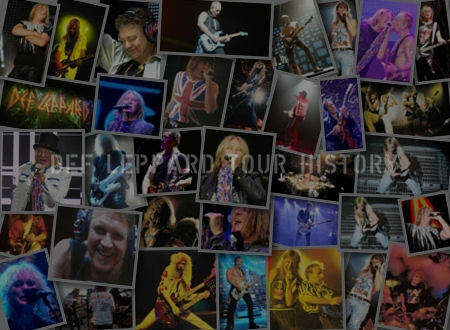 On This Day in Def Leppard History - 10th August, the following concerts and events took place. 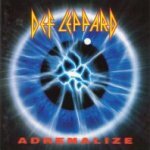 Including the band's first ever appearance at Madison Square Garden in New York during the Adrenalize tour on this day in 1992. 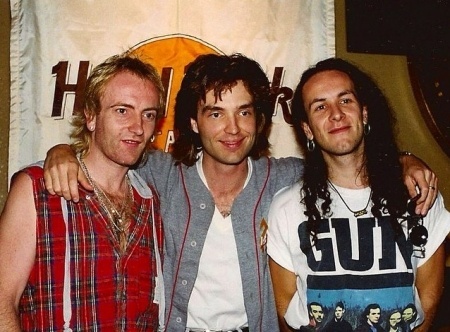 The first US appearance after the Adrenalize album release alongside Bryan Adams and Richard Marx. 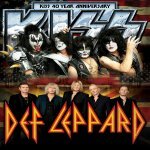 Bot NOT (as you may read elsewhere) the start of their US Adrenalize tour. 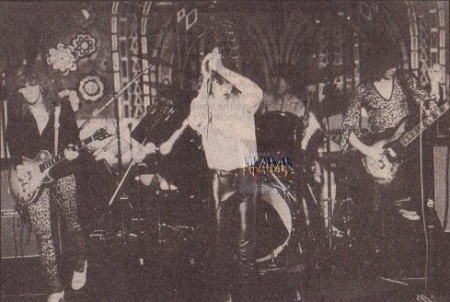 The band also played their first live concert after signing to Phonogram Records on this day in 1979 in Newcastle, England. 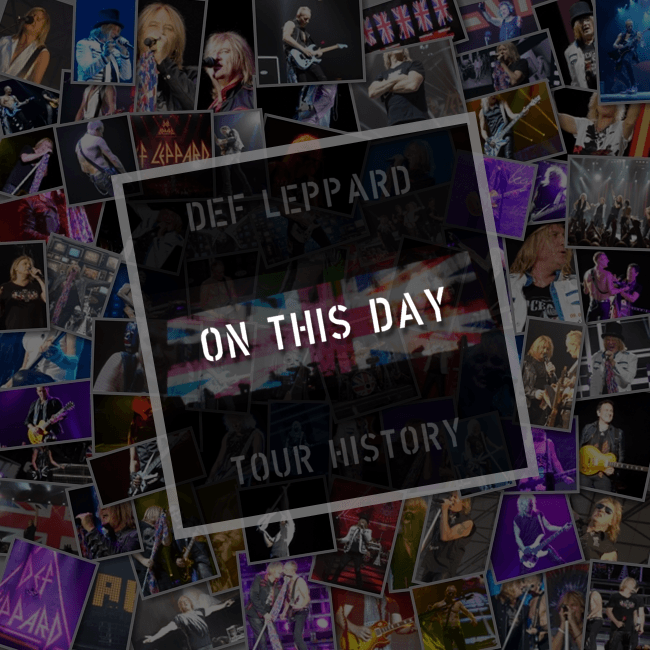 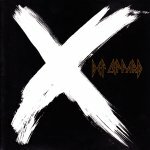 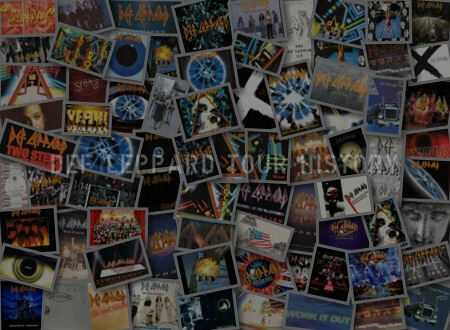 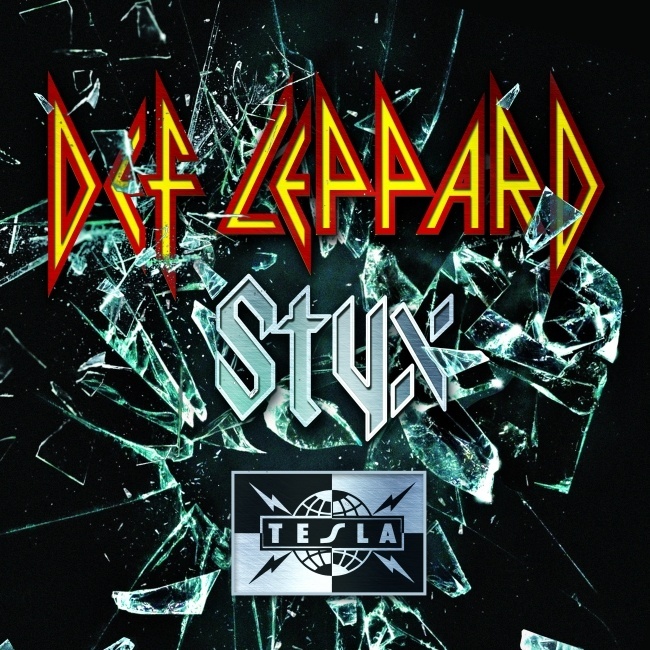 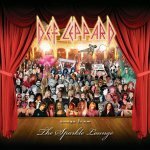 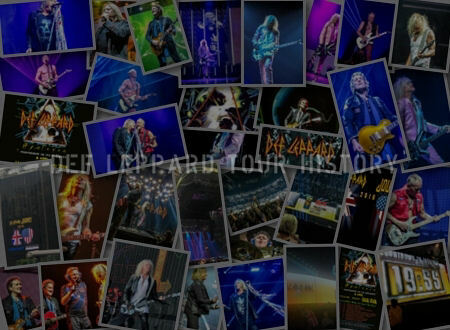 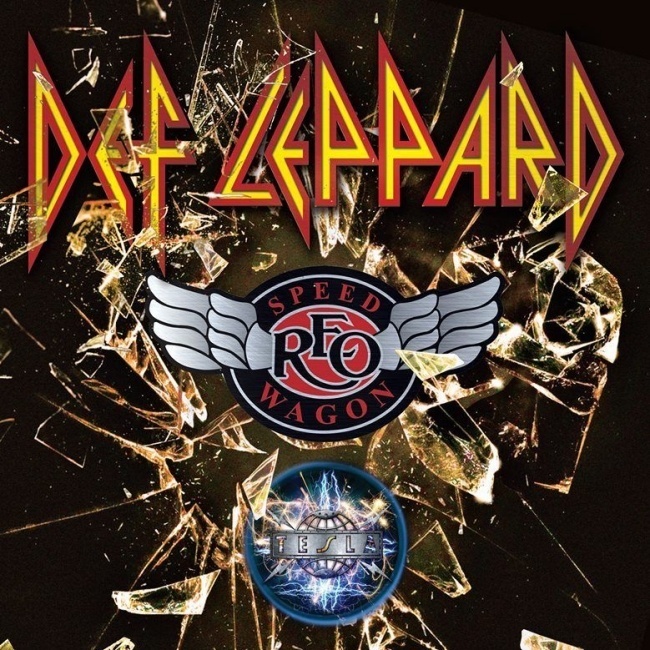 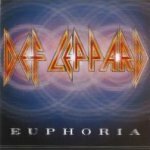 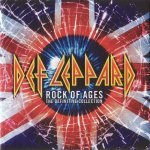 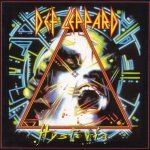 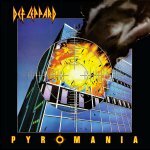 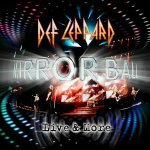 As of 2018, Def Leppard have played 15 times on this date.